I like the location of the property and it had everything I needed for my stay. It was clean and even serviced whilst I stayed which I hadn't expected. Always come to London this time of year and always difficult to find a good place that doesn’t cost a fortune. This is a great little place, within 20 minutes walk of a couple of stations and good access to the rest of London. Apartment was clean, with good shower and kitchen facilities. Will definitely stay again! We stayed in the Double Studio, which was nice but is quite small for two people. The bed was really comfortable and the kitchen was well equipped. We were given fresh towels during the stay and offered and change of bedding but my wife was working, the room is small and she didn't want someone working around her. Perfect stay, great location! Would highly recommend for any visitors to Kingston. Really great location, essentials like milk and some cereals & tea provided & it was a modern clean room and ensuite, quite comfortable. Building was very soundproof so other than traffic it was nice and quiet even when other guests were about. THE LOCATION WAS GREAT, THE APARTMENT DID WHAT IT WAS SUPPOSE TO & MET OUR NEEDS VERY WELL., OUR OWN ACCESS WAS NICE TO HAVE. Location for Twickenham, train station 10 min walk, free parking, Cereal, tea coffee and fresh milk in the fridge. Lock in a great price for Bushy Park Lodge – rated 8.1 by recent guests! Bushy Park Lodge This rating is a reflection of how the property compares to the industry standard when it comes to price, facilities and services available. It's based on a self-evaluation by the property. Use this rating to help choose your stay! Set in Teddington, Bushy Park Lodge overlooks Royal Bushy Park and is located 0.9 mi from Kingston upon Thames and Hampton Court. 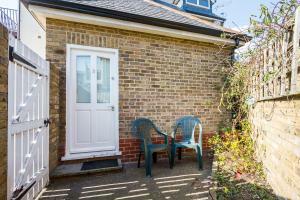 The property offers free WiFi and free parking. All units include a flat-screen TV. Some units feature a dining area and/or terrace. All units have a kitchenette fitted with a microwave and toaster. A refrigerator and kettle are also available. Some units also have a kitchen, equipped with a dishwasher. 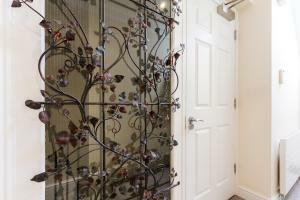 There is a private bathroom with a bath or shower and shower in every unit, along with a hair dryer. Towels are offered. Complimentary tea and coffee, and cereals are offered for guests. Self-catering units are also available. Bushy Park Lodge is 44 minutes train journey from central London, and 3.1 mi from Twickenham Stadium. Guests can enjoy various activities in the surroundings, including golfing and cycling. The nearest airport is Heathrow Airport, 6.8 mi from the property. When would you like to stay at Bushy Park Lodge? This 2-bedroom penthouse apartment is split over two levels. 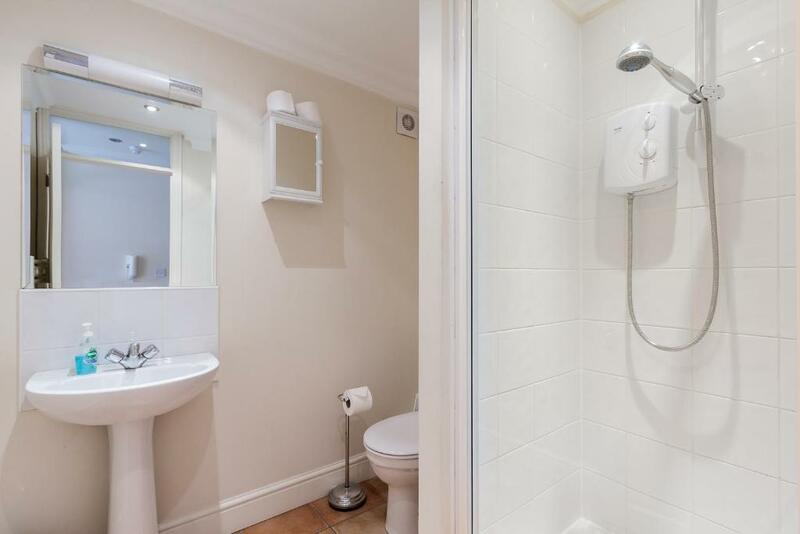 There is an en-suite and family bathroom. An additional 3 sofa beds are available. Other areas include a living room and dining room, and a full kitchen. 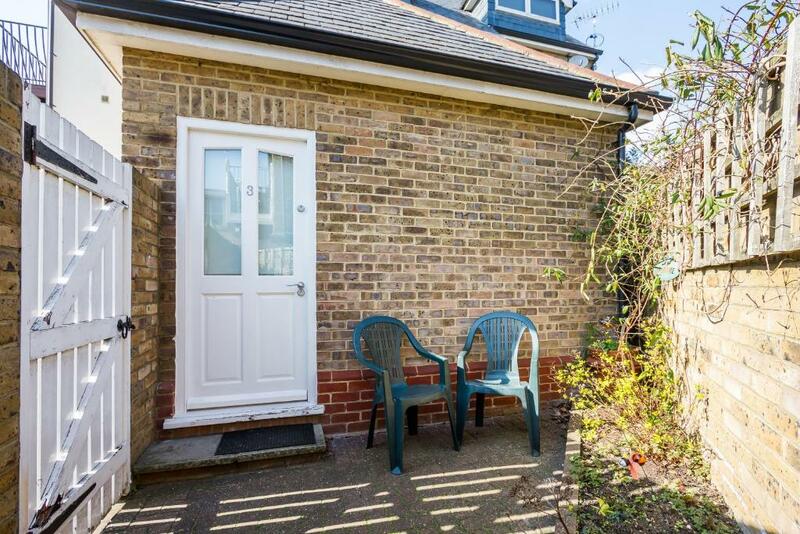 A balcony with panoramic views over Bushy Park is available at this property. 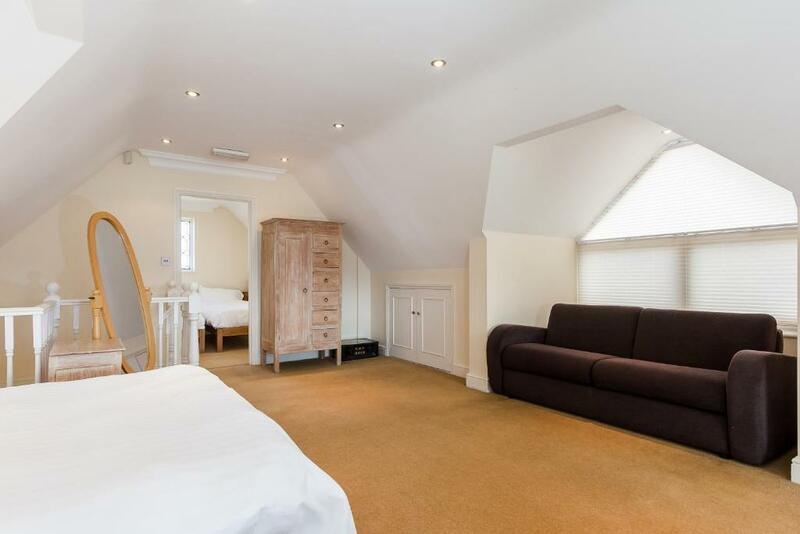 This apartment features a double bed, a family studio, a double sofa bed, a kitchenette, an en-suite shower, and private enclosed patio. 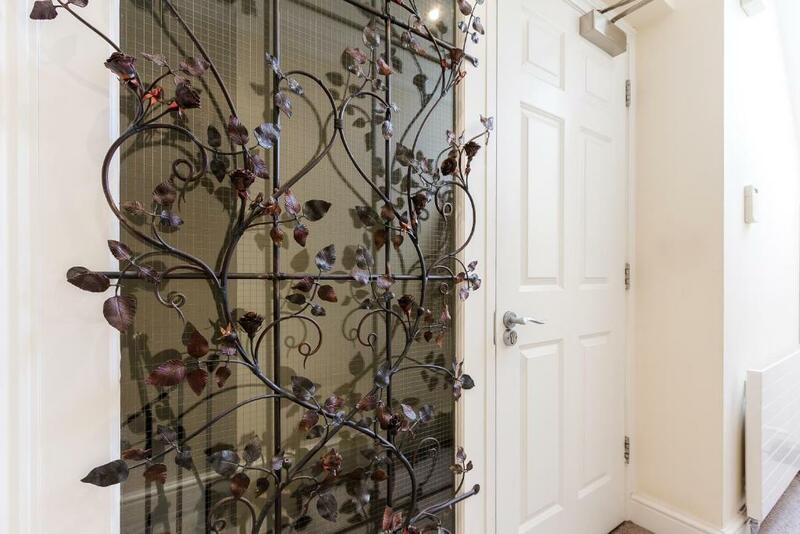 This apartment features a double bed, en-suite shower and kitchenette. 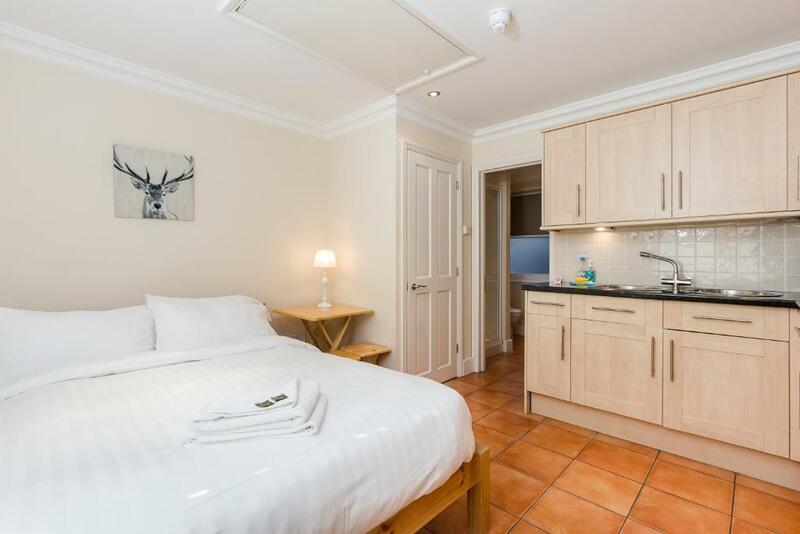 This studio has a double bed, sofa bed, en-suite shower room and kitchenette. Bushy Park Lodge overlooks the Royal Bushy Park in Teddington, Kingston upon Thames. Hampton Court Palace is across the park. Kingston is one of South West London's top retail centres, with riverside walks along the River Thames and a medieval market place. Twickeham Rugby Stadium is 2 miles away. Bushy Park has free roaming deer, an abundance of wild life and 1,100 acres of beautiful parkland to explore. There is an open air heated swimming pool open all year round. We are in the unique London Borough of Richmond upon Thames, with rich history and beautiful landscapes. 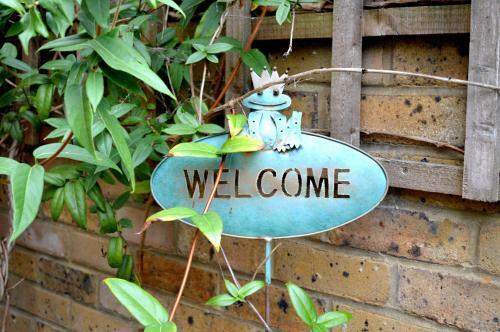 It has been voted one of the top areas to live in the UK. House Rules Bushy Park Lodge takes special requests – add in the next step! Bushy Park Lodge accepts these cards and reserves the right to temporarily hold an amount prior to arrival. Only thing I would say I’d I’d that there was only one conduction plug-in hob to cook, but everything else great. Self check in lodges so good for quick check ins, noone around - personally prefer a friendly face about - but it's not a b&b so don't expect it. Wifi very erratic when it was or wasn't working which made online work tricky. Our lights weren't all working, a couple of bulbs going on/off randomly, kitchen ones weren't on at all. Room with a view fab but right on main road so quite noisey at times through the night. Kitchen lighting and bedside light not working! Nothing was all good for us. Perhaps somewhere in the bathroom for toiletries other than the floor, but it wasn't a major problem. As we were travelling throughout the day our phones were constantly in a dead spot so we couldn't pick up info re collection of keys until quite late, would be useful I think to receive this info 24 hrs before booking starts. Quality pillows. 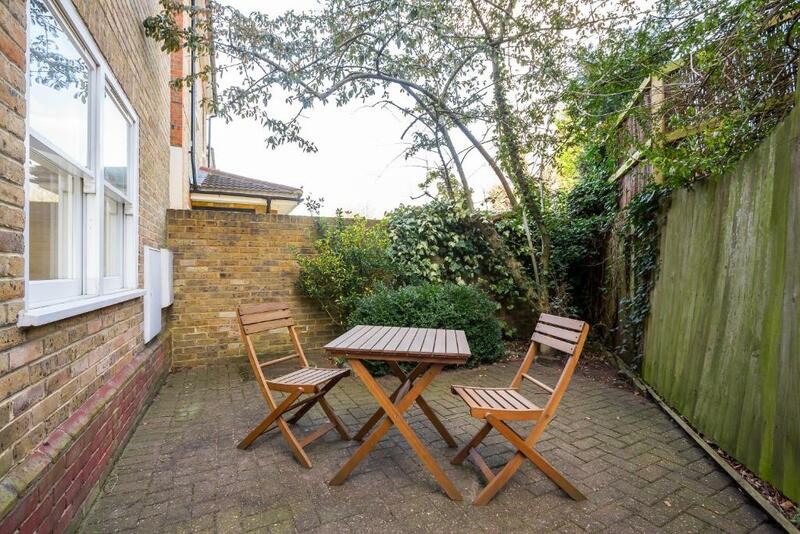 Some outside space which would be lovely in warmer weather. Location. Ease of parking. Fresh milk was a bonus. No shelves in the bathroom for toiletries, toothbrush, razor, etc. Location, right outside Bushey Park for those that like walking or taking part in the Park Run on Saturday morning! Traffic noise. Poor wifi. Minimal tea making ingredients. No mirror. Convenience for visiting son in Teddington. Good parking and access. Perfect for a short stay, good location and off road parking.